Jessica Toye = Designer. Wife. Creator. Mama. Artist. Creative. Quilter. You’ve either sprinted to or stumbled upon my little space on the web where I share the quilts or quilted items that I make to be sold. My style derives from my process of manipulating a photograph in photoshop before transferring it to fabric to become a quilt. I hope you see something you like or I’m able to spark some sort of creativity in you. If you see a piece shown on the blog that you’re interested in purchasing, please visit my etsy store. Like my style, but don’t see a quilt that is the perfect fit for you? Click on the “Contact Me” tab at the top of the page and shoot me an email. I’d love to discuss the project you have in mind and see if it’s something I’m able to do. Are you a quilter too? 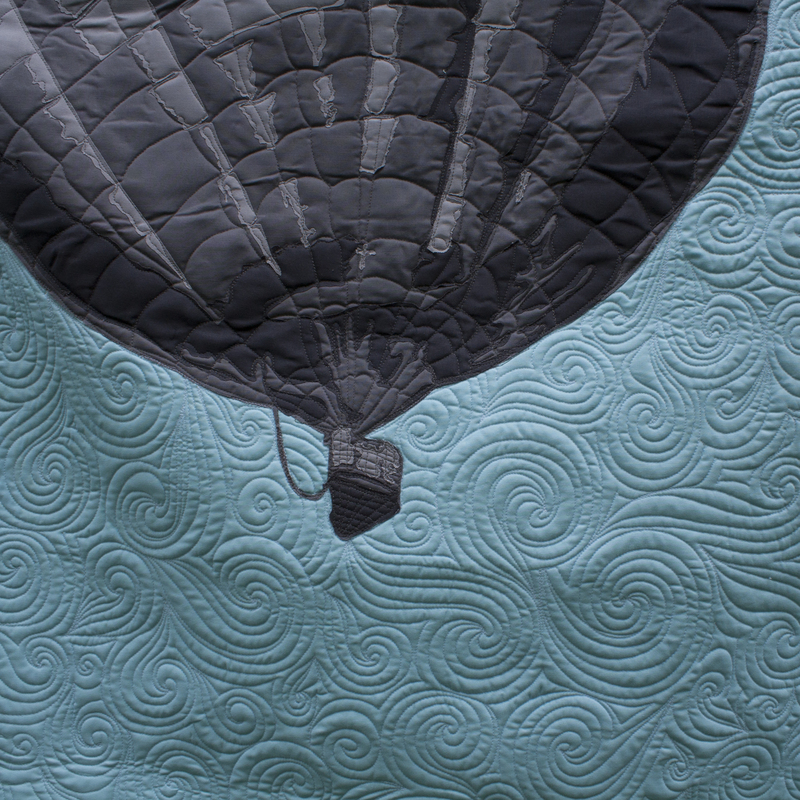 If you’re looking for someone to quilt your tops, visit my other home on the web, Jess Toye Quilts.